Captain Sig Hansen has been invited to speak at Meydenbauer Yacht Club’s (MBYC) Champagne Brunch honoring members who have been with the club over 20 years and the club’s past commodores’. It’s recognition of those folks who have helped build one of the premier yacht clubs in the Grand 14 yacht clubs of Puget Sound. The Grand 14 are probably the oldest group of yacht clubs in the Puget Sound. They help bring you Opening day, support the Lighted Boats and the Special People’s Cruise at Christmas as well as other community events throughout the year. 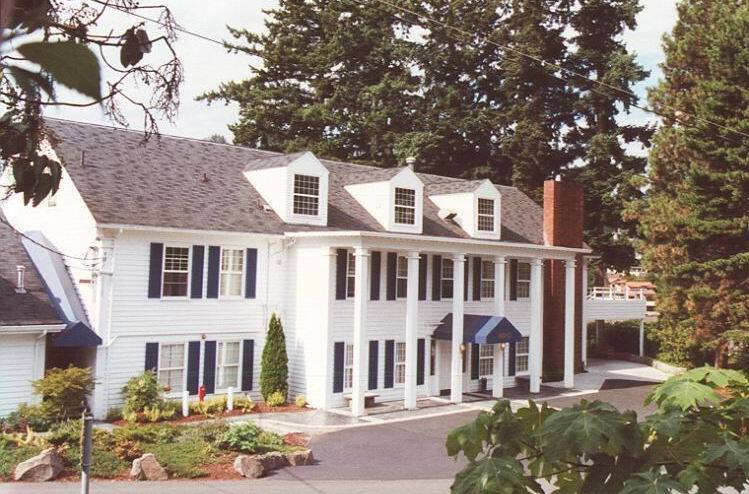 The clubs include Seattle Yacht Club, Tacoma Yacht Club and other clubs representing the major areas of Puget Sound, some with well over 100 years of history. While MBYC is a private club, as are all of the Grand 14, it welcomes sailors and power boaters who share a love of the water, good seamanship, and who care about their community. They are very excited to honor Sig as a great captain, and also to delight those they are honoring by his presence. Check the club out, they are very welcoming of those who love the water and good friendship!